At the Specialist Skin Clinic and Associates, we provide specialist dermatological services in both the areas of medical as well as cosmetic dermatology. 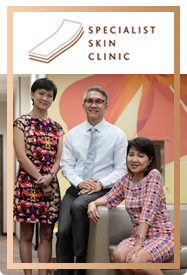 Established since 1990, our mission is to deliver professional and ethical medical care that is patient-centred.Located in the heart of Orchard Road, Specialist Skin Clinic and Associates offers a convenient one stop service to patients in a cozy, quiet and private environment. 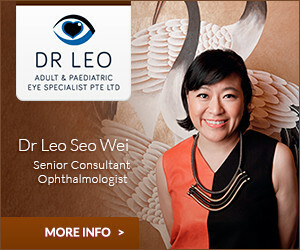 We strive, through a holistic approach, to meet each patient’s needs with sensitivity and respect for confidentiality. This is our vision. Our team of dermatologists with a combined experience of more than 60 years provides a complete range of professional dermatological services to manage all varieties of skin problems affecting the skin, hair and nails and also sexually transmitted infections. They are equally adept at performing skin surgery and laser procedures.